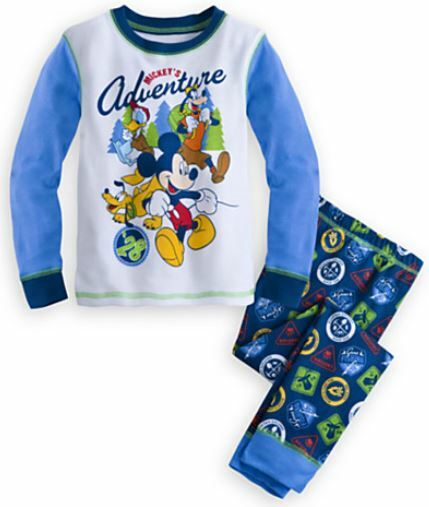 Want to grab something from the Disney Store? 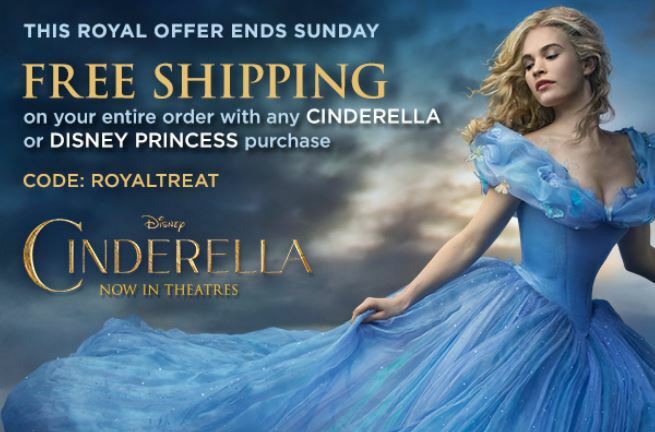 Through 3/15, you can get FREE shipping on your entire order when you purchase any Cinderella or Disney Princess items! Use code ROYALTREAT at checkout. you can add this to your bag to get FREE shipping! 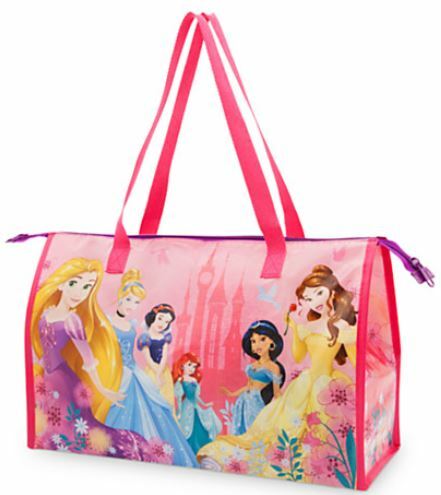 Shipping is FREE with Disney Princess or Cinderella purchase. Coupon code is valid through 3/15.